Bath is a special city in my books for several different reasons. Firstly, it is the only city that features in a Foot Trail. We love rural England’s countryside and villages and it took some consideration to decide to include Bath on one of our trails. So why have we? Well for those of you who have never visited it, it is what I like to call, a country city. From every street and place you stand your view will likely include that of a valley, a hill, a green landscape or even some sheep. 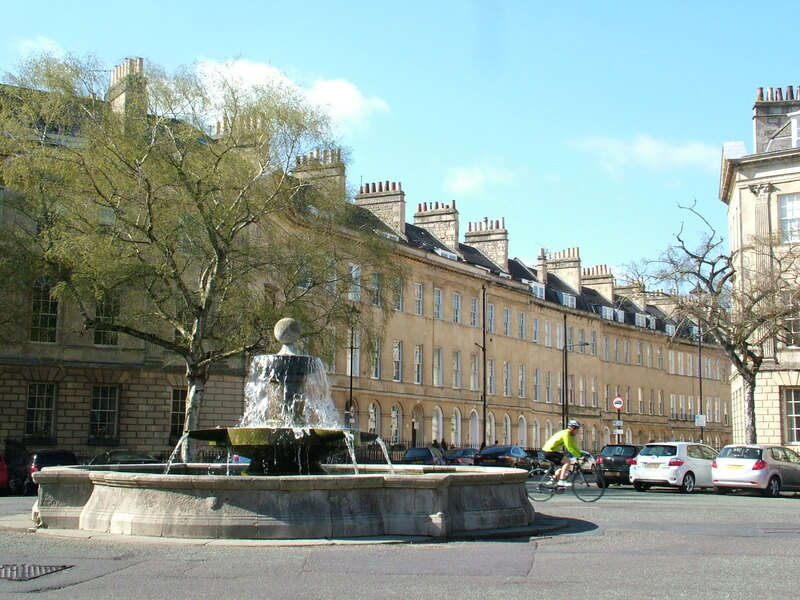 Bath doesn’t feel like a bustling metropolis. To many of its locals it’s distinct areas are viewed as villages. A small city as cities go it is full of green. It merges seamlessly with the landscape, and the landscape with it. And did I mention that’s it’s also full of history and great food. UNESCO made it one of the world heritage sites of the world – and for good reason. 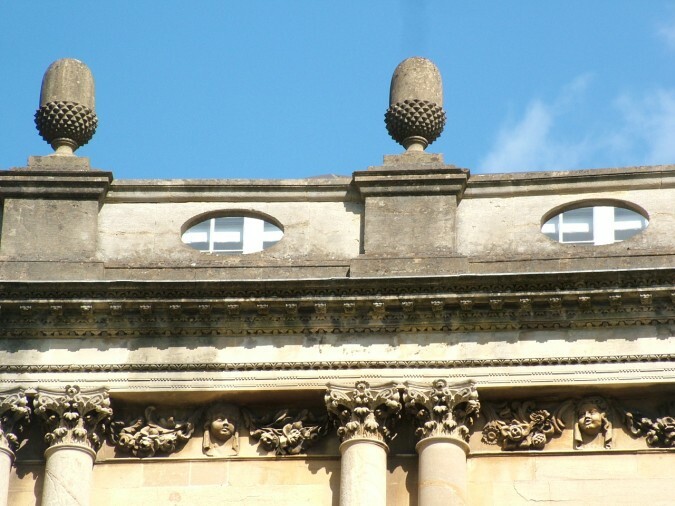 It’s history dates back millennia and it is extra-ordinary that several thousand years of it can still be seen in the Roman bath houses which lie below Bath’s modern street levels or fast forwarding many hundred years to the large volume of Georgian architecture which elegantly grace the sky line. And Bath is a place to visit if you love food. Cheese, ale, buns and now even a gin are named after the city. 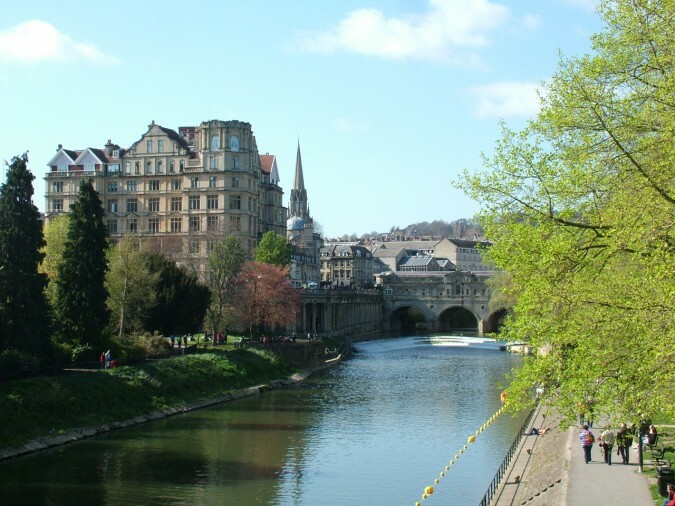 What many people don’t know is that surrounding Bath lies spectacular landscapes and countryside which are both scenically beautiful and rich in our industrial heritage. And it is here that the majority of our new trails lie. Not in the city itself, but in the countryside that surrounds it. But for today I was joining David in trail checking our newest trail. A Georgian Wander. A 4.5 mile trail taking you around the best of the city, some well known and some less so, in an orderly and delightful fashion. 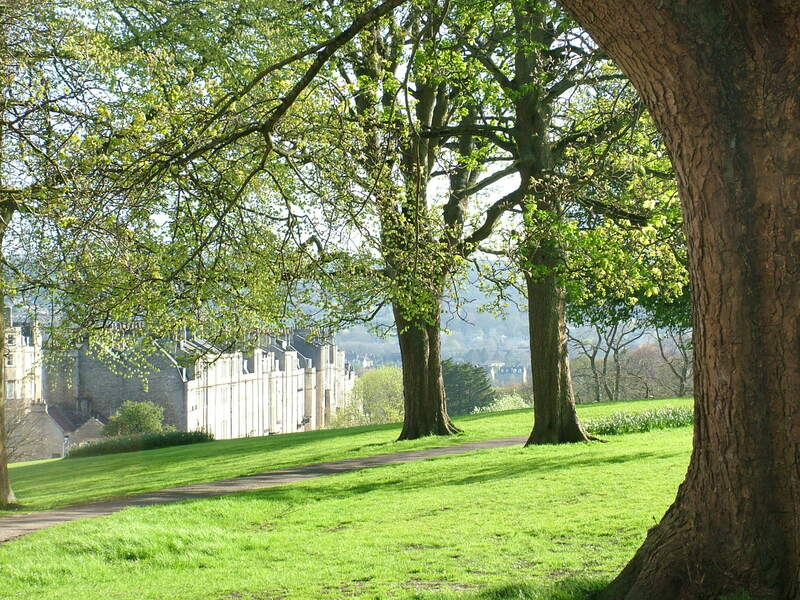 For those of you who will be spending time with us in Bath, this trail could be your ideal introduction to the city. Take it as a short tour or linger over it over the course of a day and stop off at the many museums, cafes and restaurants we highlight on the way. Just wondered if you could let me know about a stay of one night in Bath to include Georgian Wander walk.